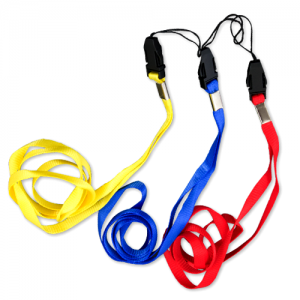 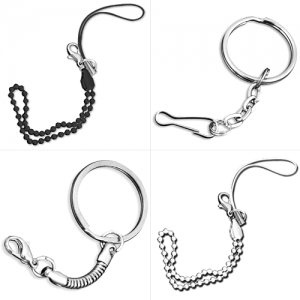 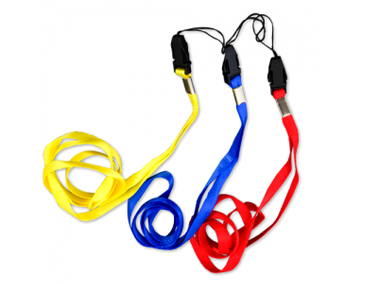 The Lanyard allows your customers to keep their promotional USB on them at all times when they need them, handy for a day at the office. The neck strap attaches to the USB via a clip and small hole in the product. 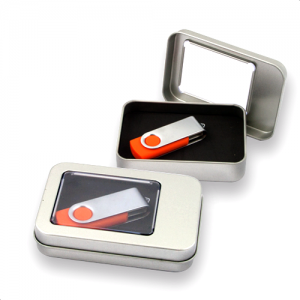 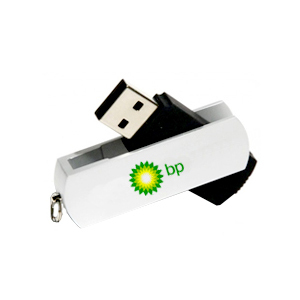 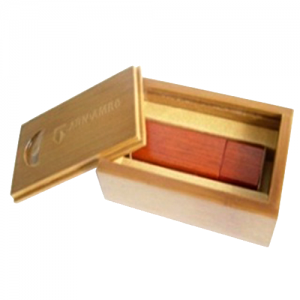 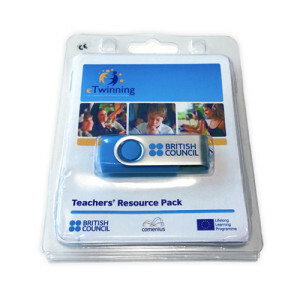 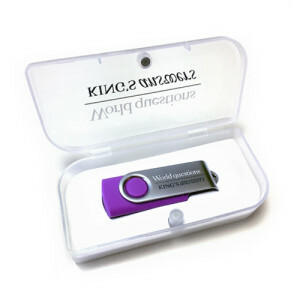 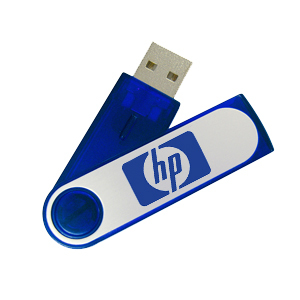 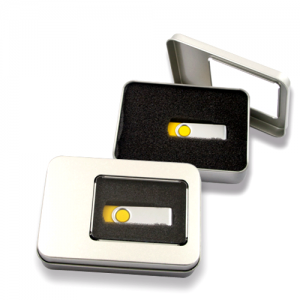 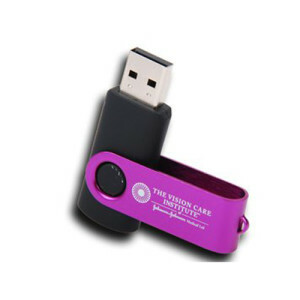 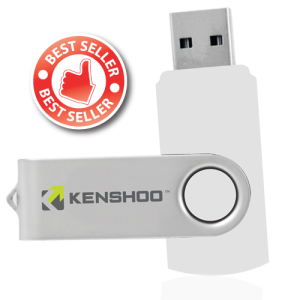 A useful item which prevents the USB getting lost and makes sure your branded USB stays front of mind with your customer! 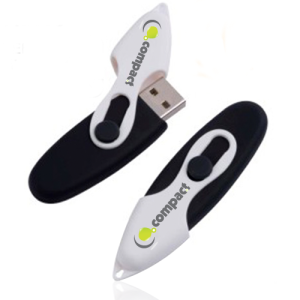 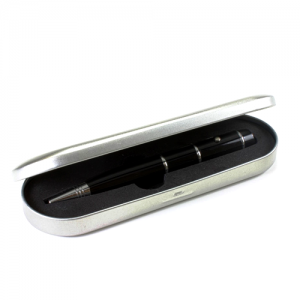 Available in a range of colours – black, white, red, blue and green.